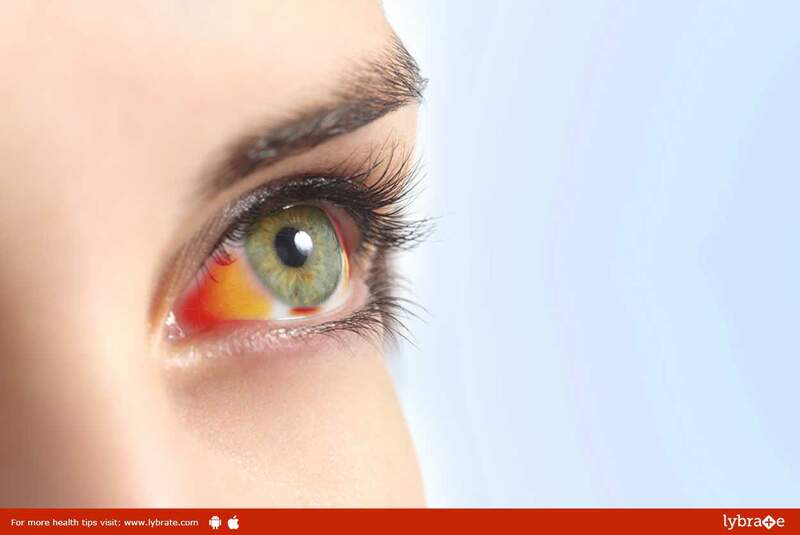 Blepharitis – Know Signs Of It! Blepharitis is a condition wherein the glands on the base of the eyelashes get clogged; thus causing inflammation, red eye and irritation. Blepharitis affects both the eyes. Several diseases may cause Blepharitis, making it difficult to treat the chronic condition. It is usually uncomfortable and unattractive but doesn’t cause any permanent damage to your eyesight. Blepharitis is categorized into two types i.e. Anterior Blepharitis and Posterior Blepharitis. You can be affected by both types at the same time, but with varying degrees of severity. When the eyelashes are attached, the outside part of the eyelid is affected by Anterior Blepharitis. On the other hand, Posterior Blepharitis is when the meibomian glands within the eyelids which secrete oil to lubricate the eyes become dysfunctional. You can treat Blepharitis by taking self-care measures such as using a warm compress and washing your eyes. If that is not enough to treat the condition, your doctor may recommend you medications which fight infection (antibiotics in the form of eye drops and ointments), control inflammation (steroid eyedrops), affect the immune system or cure other underlying conditions such as dermatitis, rosacea, etc. ← What Are The Signs That Something Is Wrong With Your Kidneys?